Colton is using Smore newsletters to spread the word online. 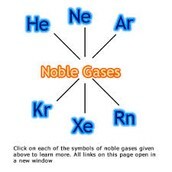 noble gas, any of the seven chemical elements that make up Group 18 (VIIIa) of the periodic table. 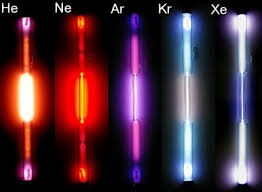 The elements are helium (He), neon (Ne), argon (Ar), krypton (Kr), xenon (Xe), radon (Rn), and element 118 (temporarily named ununoctium [Uuo]).